Vanilla Active Blog | Don’t let your website SCARE people away! Everyone has stumbled across a scary website in their time – one that blasts music the moment you open it, one that is glaringly orange or transports you to the 1990s. Let’s take a look at three of the most terrifying, and the reasons why they’ve become (scarily) popular. This is Coolmath-games.com, which despite its horrific appearance attracts 13 million unique visitors per month (for comparison, the average site – if there is such a thing – might get 2000, whilst Google receives over 1 billion). The site is staggeringly popular in Japan, but still makes our designers shudder. 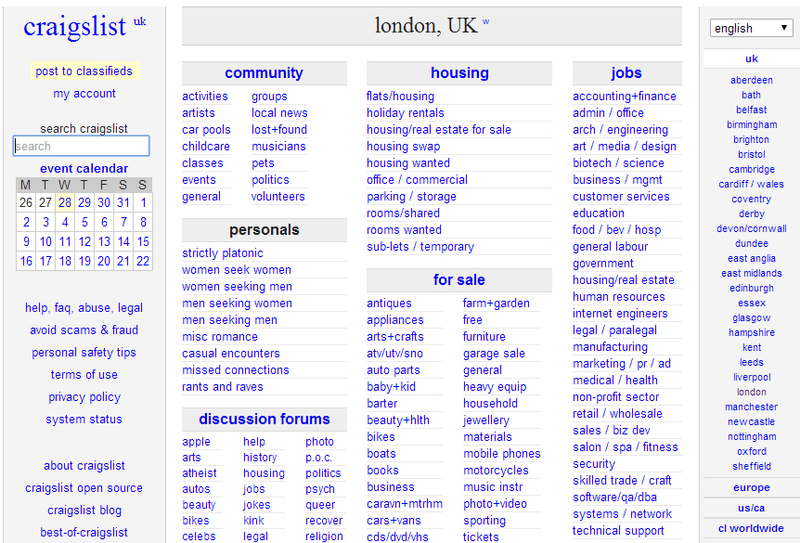 Inspired by newspaper classified ads, Craigslist has remained pretty much unchanged since its launch in 1995 – and it shows. Interestingly, there is a category where designers can place their ads, with many offering web design as well. This site falls far short of the popularity enjoyed by Coolmath-games and Craigslist. Up there with Facebook, it is one of the most hated (as well as the most terrifying) websites, not only due to its design but to its content. 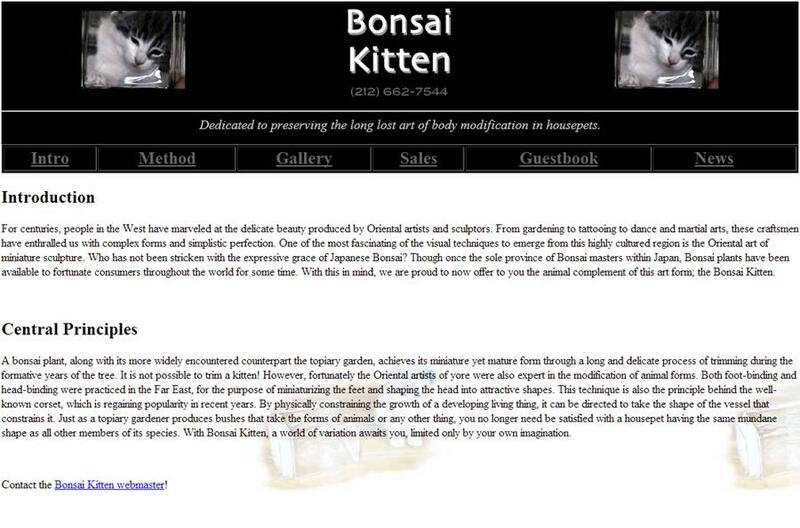 The site (falsely) claims to sell kittens grown like pot plants. And if that isn’t scary, we don’t know what is. To avoid truly disturbing design, and keep visitors coming back for the right reasons, contact Vanilla Active and we’ll steer you in the right direction.